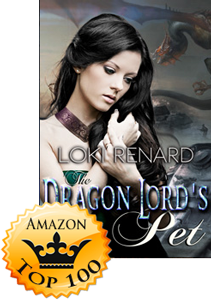 Loki Renard’s latest release, The Dragon Lord’s Pet, has made the Top 100 in both the Science Fiction Romance and Fantasy Romance categories on Amazon! Congratulations, Loki! 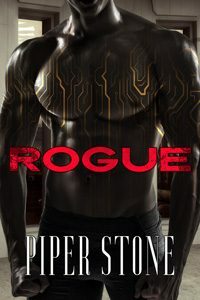 Another amazing book in Loki Renard’s dragon fantasy world! Although this book could be read as a stand-alone, I recommend reading the previous books to fully immerse yourself in this world. 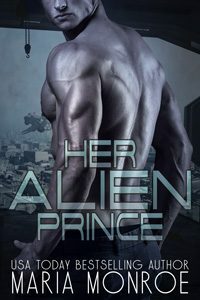 The characters in this book are phenomenal, with a strong alpha dragon hero and a young misguided would-be-assassin female. I love how strict he is with her, without being cruel. And I also love that she is intelligent and a quick learner. 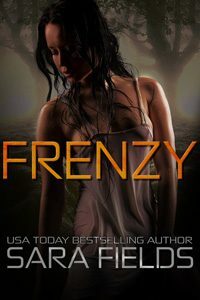 The storyline is fast-paced and exciting, and I can’t wait for the next novel in the series. I received this book from Stormy Night Publications as an advanced reader copy. This latest addition gripped me from beginning to end. Lilly was sent as a bit of a sacrificial lamb to assassinate the dragon king. 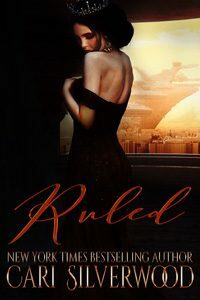 She did not succeed and Vitomir became her jailer/trainer/reformer/lover – a mix that seems to work for them. Lazarus and others continued to scheme in the background and Lilly has to find some inner strength when she realised how she had been used by Lazurus. The book was very enjoyable indeed. I received this book from Stormy Night Publications as an advance review copy. This author has a way of keeping things fresh and creatively new. I enjoyed this story even more than some of the others. Lilly is so well developed and such strong character. While Vitomir is undeniably a strong-willed dragon. I sure hope we have seen the last of Lazarus, he has irritated me enough. Sometimes bad characters just have to go. Do not miss a single story in this series. I volunteered to read and review this book for SNP.